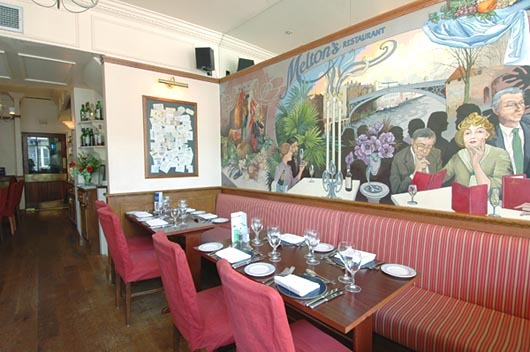 Michael and Lucy Hjort opened Melton's in 1990 and it quickly became a firm favourite of locals and visitors alike. 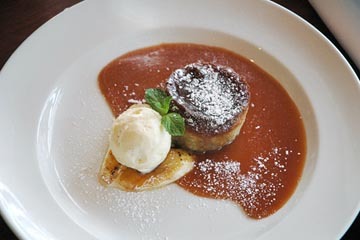 It is well established as one of the best restaurants in York and can be found in all reputable food guides. The restaurant is very much a reflection of Michael and Lucy's personal enthusiasm for food, wine and hospitality. 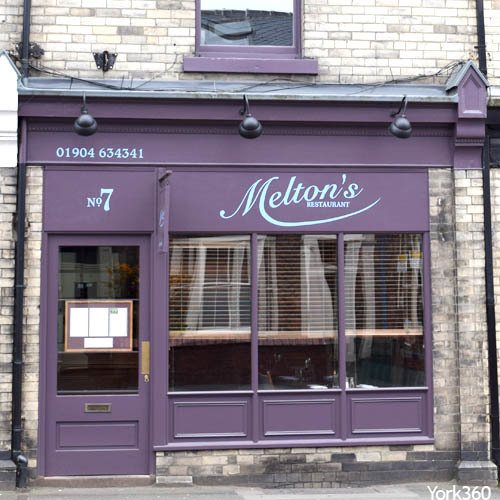 Melton's prides itself on creating skilled dishes using the freshest and most local ingredients they can find. Their pride and job is a 5 course Tasting Menu, which can be enjoyed with a wine flight chosen by Lucy. The Hjorts also own Walmgate Ale House and Bistro.